Kauai Rain includes a relaxing massage, followed by our pineapple-papaya body scrub and Vichy Shower hydrotherapy. 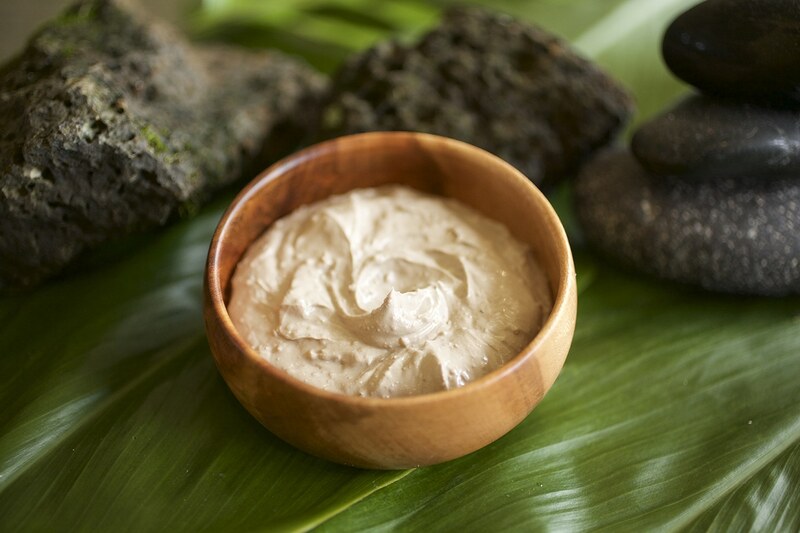 The ritual begins with a Papaya Pineapple body scrub to make your skin smooth and more receptive. Then receive an application of our aromatic botanical mask made from Volcanic Ash and China Clay, two of natures most powerful detoxifiers. After the mask has dried, your body is then rinsed under a cascading Vichy shower followed by a moisturizing massage using our warm coconut massage lotion. This treatment is designed to purify, revitalize and tighten your skin. 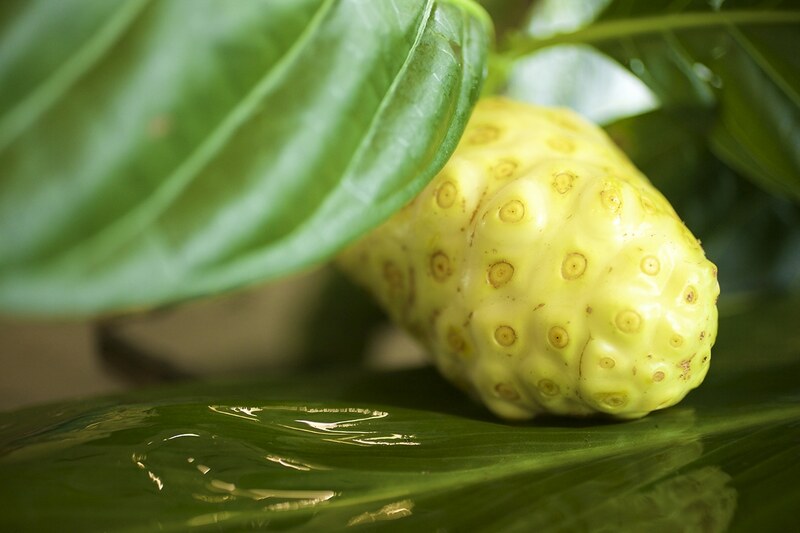 Known for its legendary healing powers, the Noni plant was brought to the Hawaiian Islands by ancient Polynesians. The Hawaiian people use the juice of this tropical fruit as a natural, multipurpose healing agent. Start with an application of Noni gel, and then wrap to enhance absorption. Noni is soothing, healing and naturally tightens the skin. Noni is great for treating sun and wind burn. Followed with a warm coconut milk poured over your body and gently massaged in, to leave you with that healthy glow of a Tropical Island Paradise.